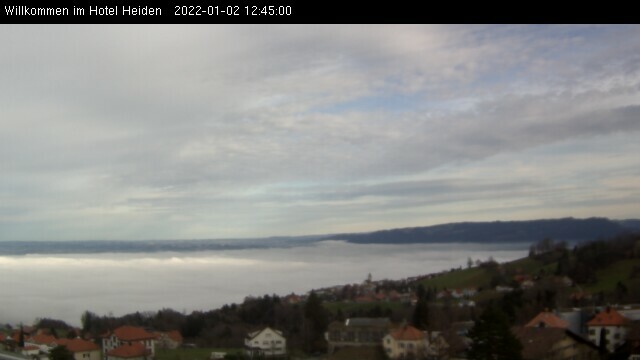 Live view from the hotel across Lake Constance. 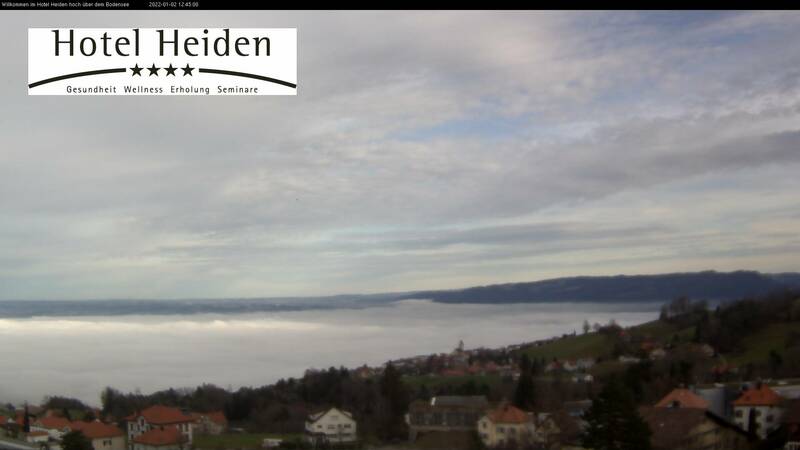 The images are refreshed every 15 minutes between 7am and 7pm. 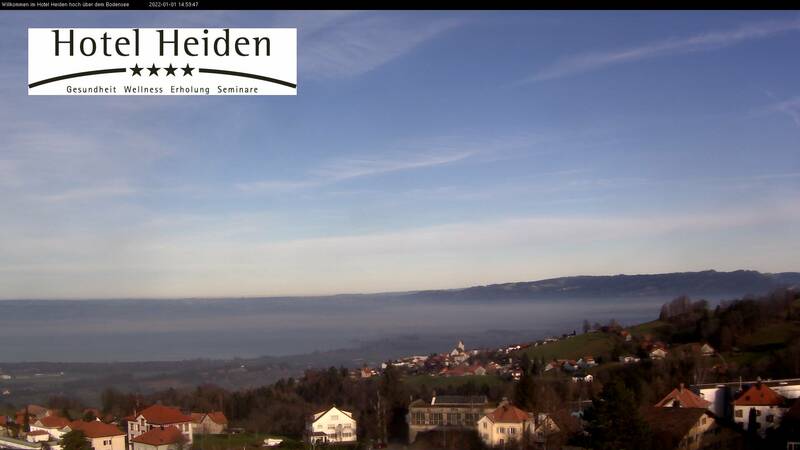 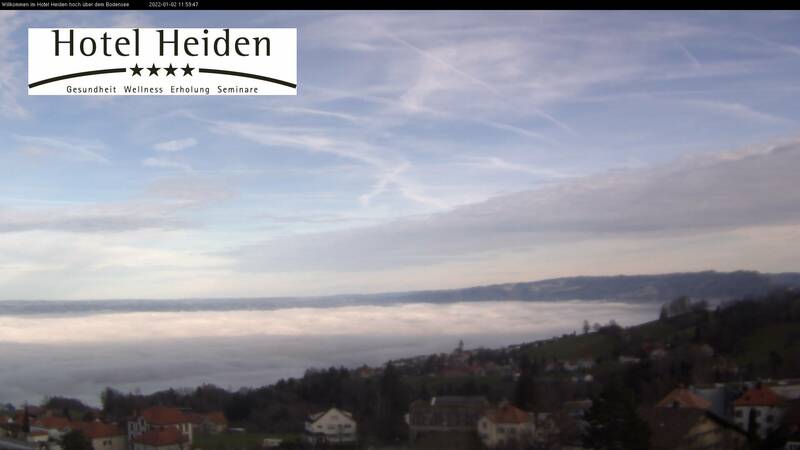 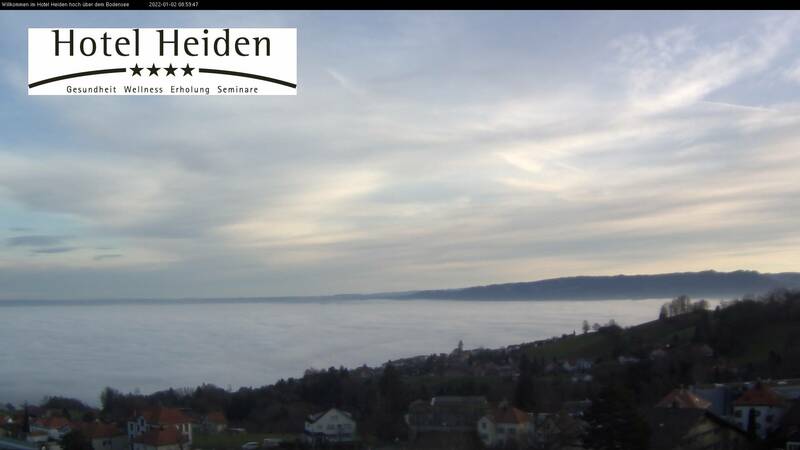 For further webcams in the region, go to the Appenzellerland Tourismus website or SwissWebCams.ch.